Our first Star Wars game is officially in the books. Whew! Good for us. And great for you! Hopefully you enjoy our Jedi banter about the gameplay challenges and hopes for future Star Wars games. Overall, we really enjoyed diving back into these games, even though the controls were pretty rough throughout. Thanks again to our great friend, Nick Gates, for playing the game along with us and joining us during the episode. Much appreciated. Looking forward to having him back on as a guest someday. Also, the next few weeks we’ll be playing The Secret of Monkey Island!!!! YAAAY!!!!! I know, right? Finally. Jeez, guys. So get on your bikes and ride on down to your local GOG.com store and pick up yourself a copy of that amazing game that started it all (“it all” = the Monkey Island franchise of games). And again, Ben was wrong. Ru Murleen doesn’t say anything to the Imperial Officer, Rookie One does. Sorry about that! 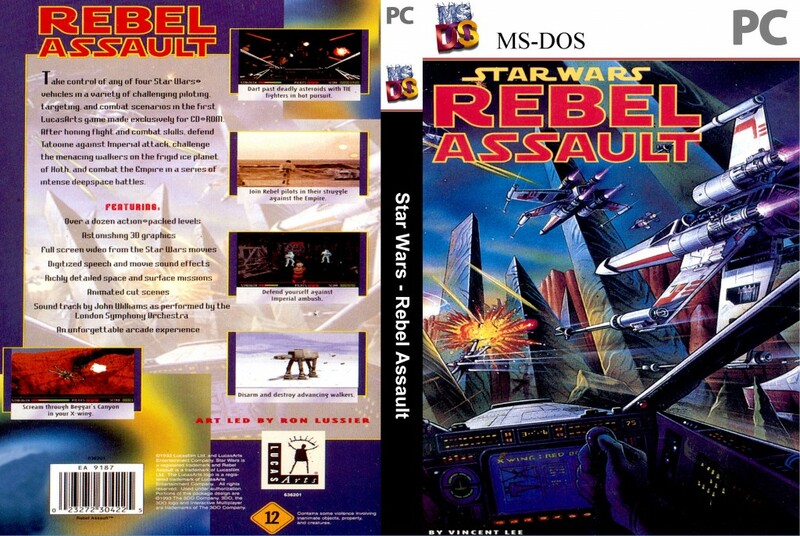 This entry was posted in Episodes and tagged Podcast, Rebel Assault, Star Wars.